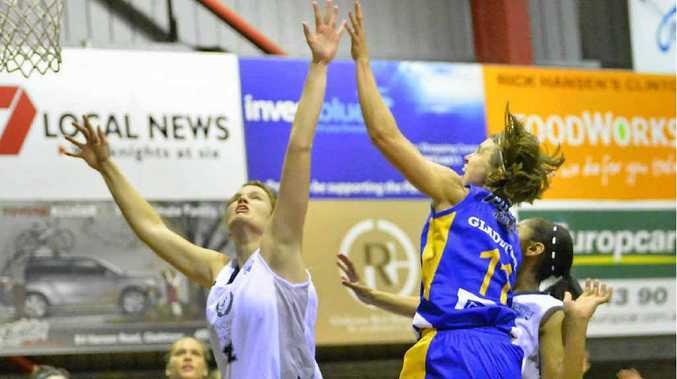 FOLLOWING last weekend's mixed bag of results for Phoenix Gladstone Power, round two of the Queensland Basketball League is shaping up to be tough for both the men and women. The Power is hitting the road this weekend, with two away games. 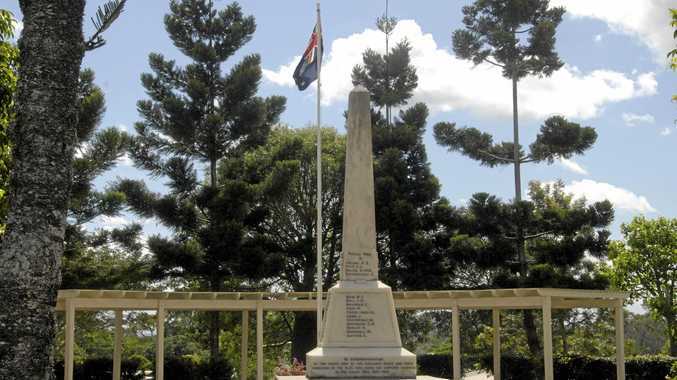 its first stop will be Bundaberg today before it continues on to Brisbane tomorrow. Men's coach Dale Iwanicki said the Power has two tough battles ahead. The Bundaberg Bulls are coming into the next round off two tough losses. "They will be coming out fired up and ready," Iwanicki said. "We need to be equally as ready and execute our stuff." The Brisbane Capitals are coming off a big win against Toowoomba. "They will be pretty confident," Iwanicki said. "They have a good experience line-up, but I think we are a close match-up, so I'm expecting a very close game." But women's coach Jess Bibby is expecting to come home with two wins for the Power. She said the team has had good success in the past against the Bundaberg Bears. "They are always tough but we handled them well in the practice games a few weeks ago," she said. But Bibby was a little concerned about backing up two games in 24 hours when the team takes on the Brisbane Capitals tomorrow. "Regardless of what team you play, backing up is always tough," she said. "They (Brisbane Capitals) have a solid line-up, it will be tough and we won't be taking it lightly." Round One player of the week for Queensland Basketball League was taken out by Gladstone Power's Natalie Hurst. Hurst was instrumental in the Power's 94-67 drubbing of the Rockhampton Cyclones last Saturday night at Kev Broome stadium. Gladstone Power men's Justin Baker also got a mention in QBL's Players of the Week wrap-up for his impressive performance against Rockhampton. Though his efforts were not enough to stop the Rockets who took out the match 97-87.